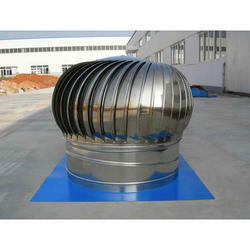 Manufacturer & Exporter of Turbo Ventilators. Our product range also comprises of Colour Coated Profiled Sheet, Plain Accessories and Purlin Product. 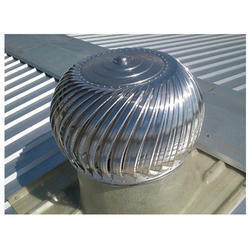 We hold expertise in offering a high-quality range of Stainless Steel Turbo Ventilators. Justifying our standing in this industry spectrum, we are offering a wide gamut of Turbo Ventilators.